Our experienced staff strives for excellence on your behalf in every instance. 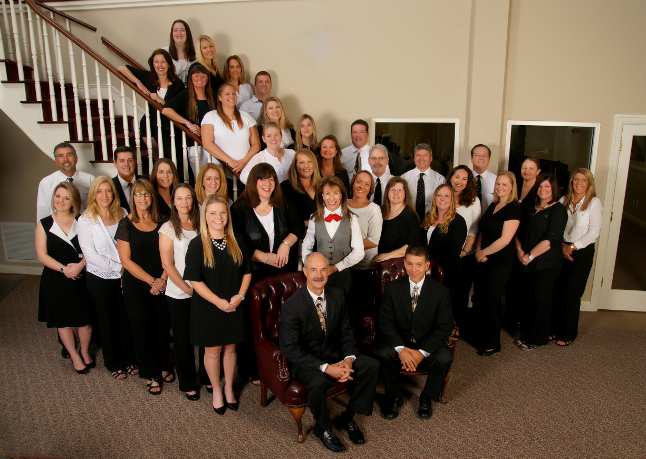 Our team of licensed insurance professionals has over 450 years of combined insurance industry experience. Our agents, in conjunction with our dedicated business account managers, will find you the best value and give you the best service for all of your Orlando Business Insurance needs. Call 407-869-4200 today to speak with one of our Orlando insurance experts and receive a commercial insurance quote.